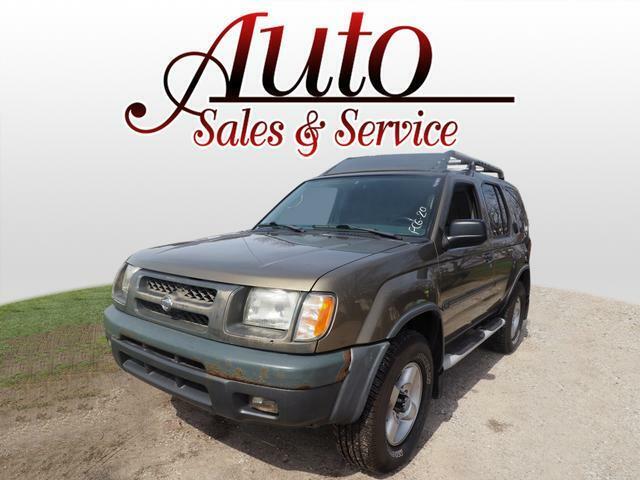 For a top driving experience, check out this 2001 Nissan Xterra SE with a anti-lock brakes. It comes with a 6 Cylinder engine. This one's on the market for $5,995. This SUV 4X4 is one of the safest you could buy. It earned a crash test rating of 4 out of 5 stars. Drivers love the stunning gold exterior with a dusk interior. Good cars sell fast! Give us a call and schedule an appointment today! Contact Information: Auto Sales and Service - Washington, 2725 E Washington Street, Indianapolis, IN, 46201, Phone: (317) 637-3501, E-mail: jayarnold@indy.rr.com.